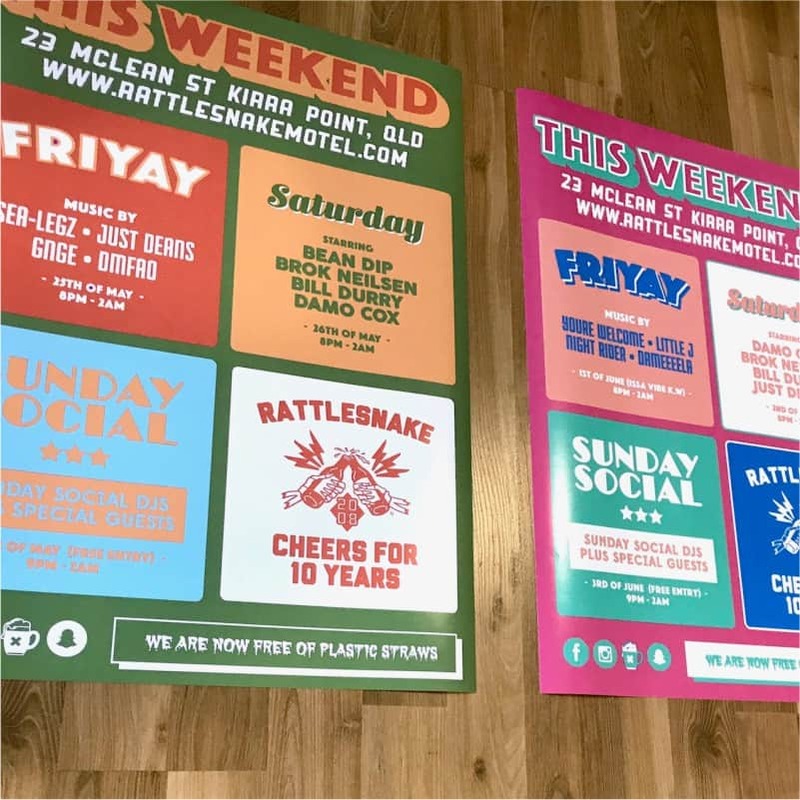 Our wide format posters (anything up to A0) are usually ready to dispatch within 24 hrs and our poster prices are unbeatable! 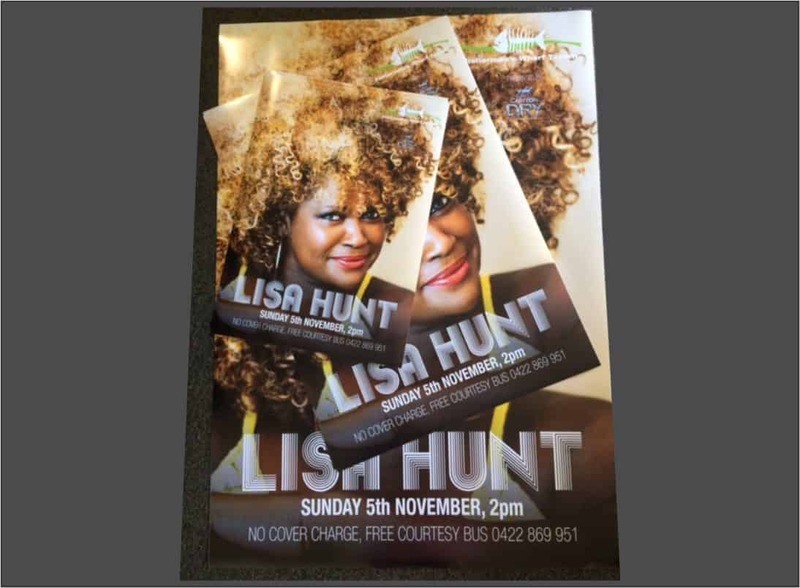 Posters from Print Monster are photographic quality and are printed on a 200gsm poster paper. We can also laminate your posters. 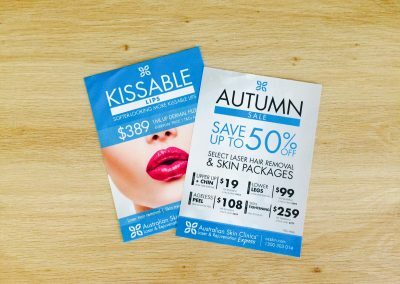 There are options for printing on synthetic stock as well as vinyl which is great for retractable banners, posters or stickers for outdoor use. 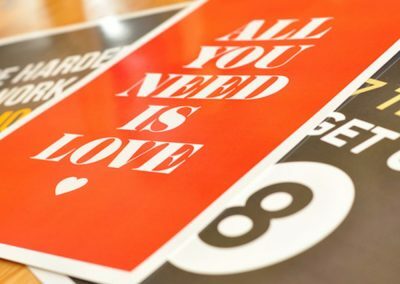 Well designed, a poster can catch anyone’s attention. 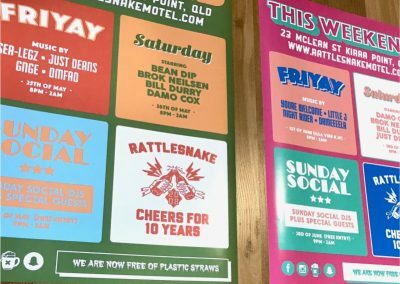 The design team at Print Monster are happy to help create a eye catching poster for your event. You would see our Poster Prints around the town, we do such a good job, our clients keep coming back for more. 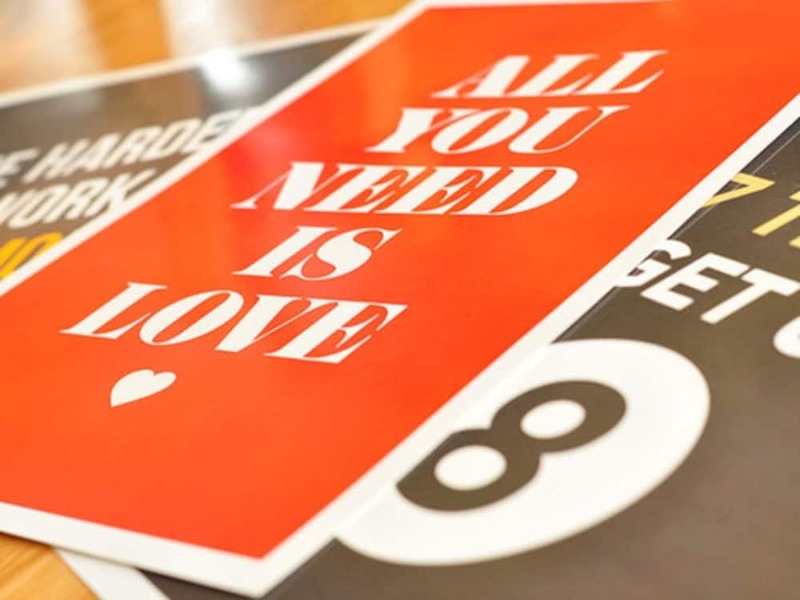 Our posters are printed on state of the art fancy pants EPSON printer using the paper stock of your choice. Unlike business cards, there are only a few choice for paper thickness – 200gsm or 240gsm, but of course we can print on speciality stocks if needed – Just ask! We can even laminate them if needed. 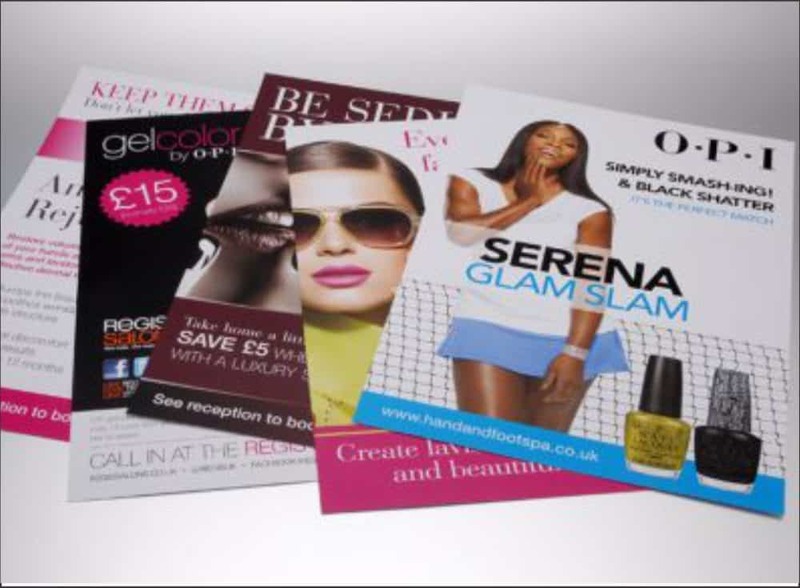 We also print on synthetic stock and vinyl which is great for retractable banners poster or sticker. Usually ready for dispatch within 24 hours. 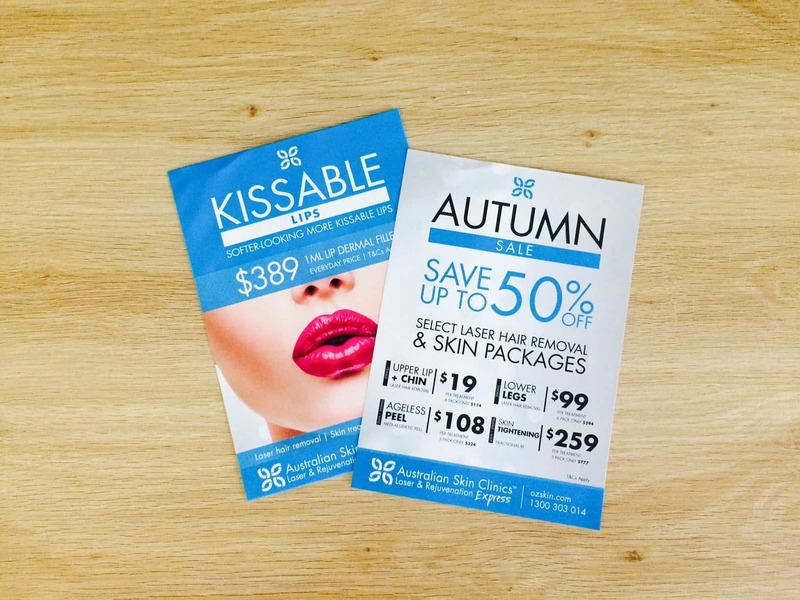 Posters can be sent anywhere in Australia for a single low cost.